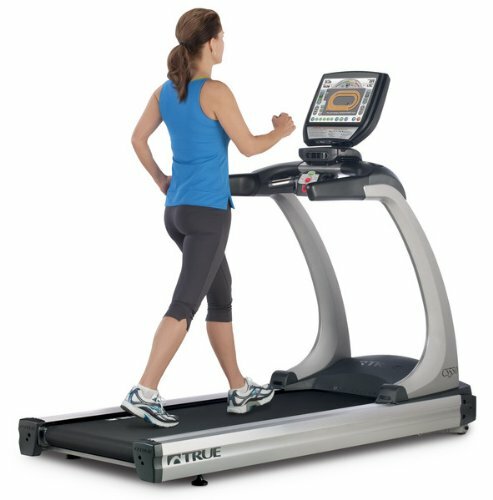 The True 540 HRC treadmill is the cheapest model in the new 540 series that comes with heart rate functionalities. And best of all, it still features the finest belt and deck combination in the market to give you the smoothest and most silent treadmill experience. If you’re looking for a heart rate controlled treadmill with great cushioning and excellent warranties, then this is the model for you. However, with a near $4,000 price tag, I don’t think most people can afford this. So if this machine is beyond your budget, I suggest you look for comparable treadmills using our best buy treadmills page. 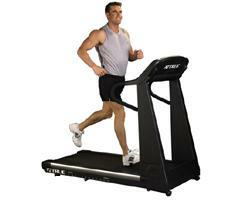 This model boasts heart rate controlled (HRC) workouts. It has 5 custom time-based and 2 custom interval based heart rate files to give you lots of flexibility in your HRC run. Other heart rate features include a Cruise Control program which allows you to jump from any preset or manual workouts into an HRC workout, and Express Command Keys for simple access to any custom workout programs. 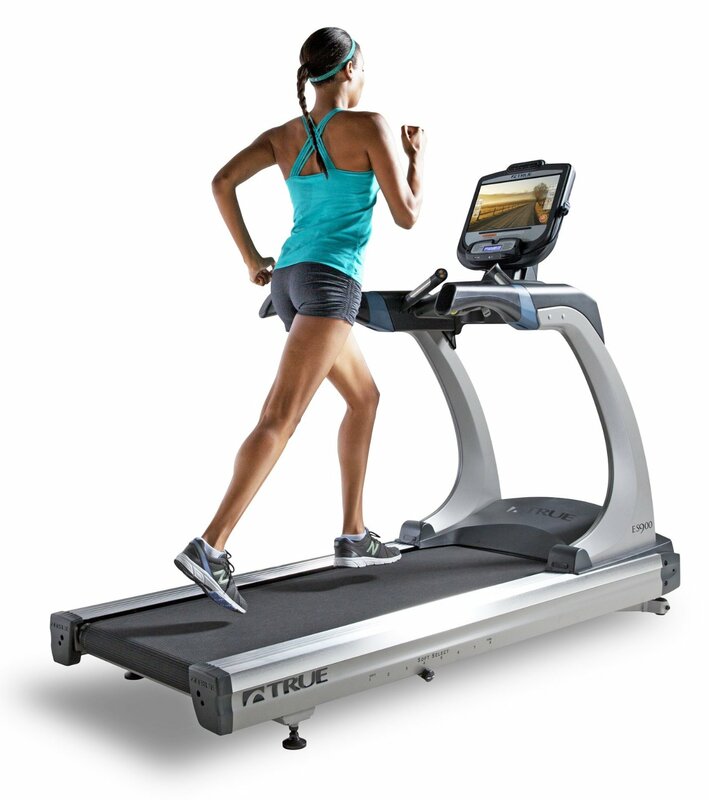 True 540 HRC treadmill comes with a 3.0HP continuous duty motor that serves up speeds of up to 10mph and inclines that reaches 15%. So it doesn’t matter whether you’re a beginner or advance runner, this machine can provide you the intensity you need. The 22” x 54” running space is wider than units from the 500 series. It gives you even more room to move and be comfortable during your workout. Plus, with its magnificent belt and deck combination, this unit could very well provide you the best treadmill experience you’ll ever have. There had been some complaints regarding True’s heart rate features. First of all, the console shows limited information during an HRC workout. And secondly, while you’re doing a heart rate workout, only the treadmill is allowed to adjust your intensity. If you try to adjust it manually, the machine will shut down and halt your exercise. I don’t recommend the True 540 HRC treadmill. If you really want an HRC treadmill from True, I suggest you save yourself $1,000 and stick with the True 500 HRC classic. It is True’s best buy treadmill in terms of value.